I was just wrapping a gift for a gift exchange at our Bible study this month. 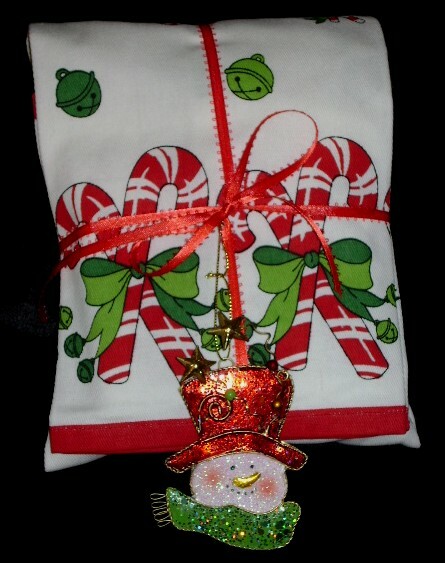 I used cute Christmas gift towel as gift wrap. Thought it was cute!